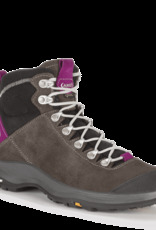 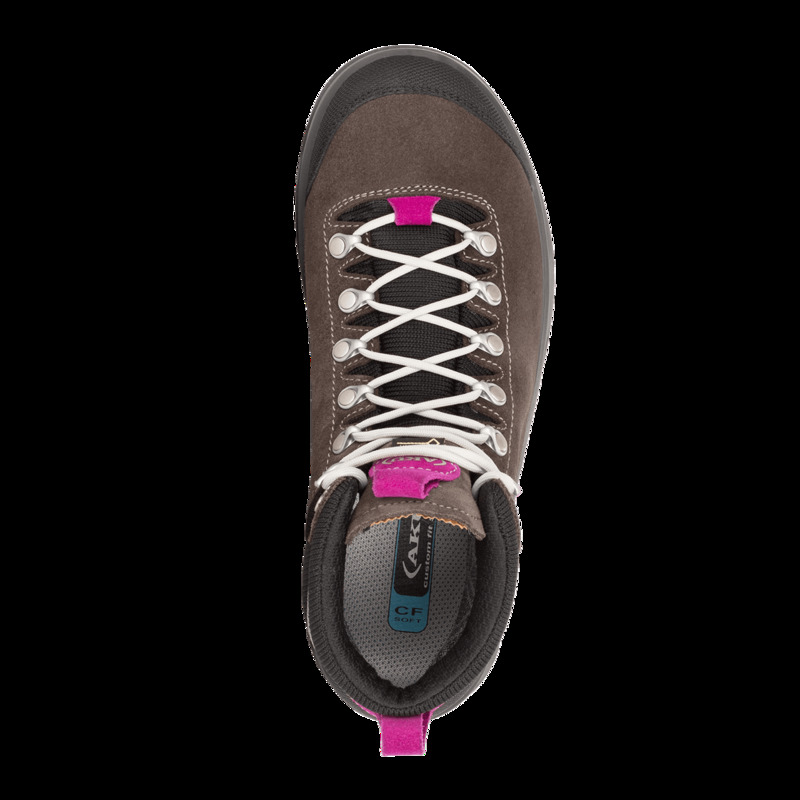 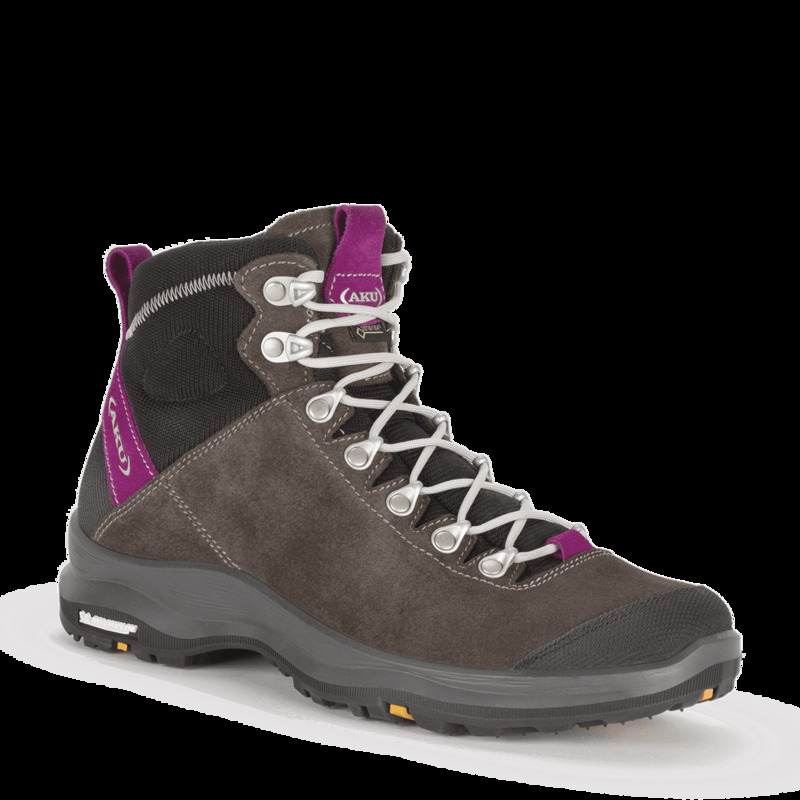 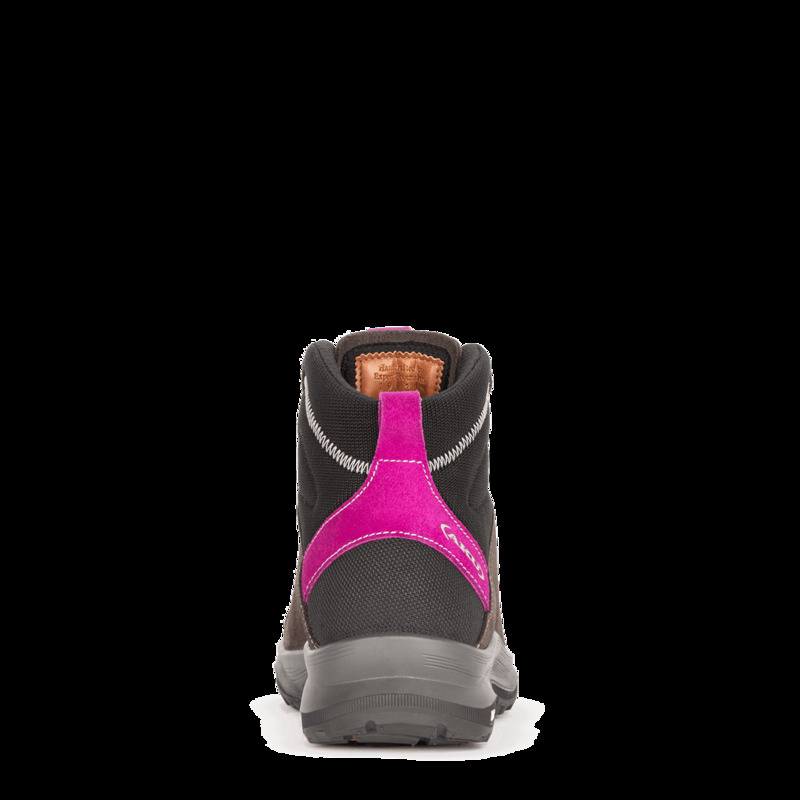 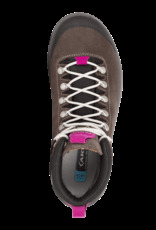 Extremely versatile, comfortable, lightweight and breathable model for walking along valley bottoms or easy paths at mid mountain height. 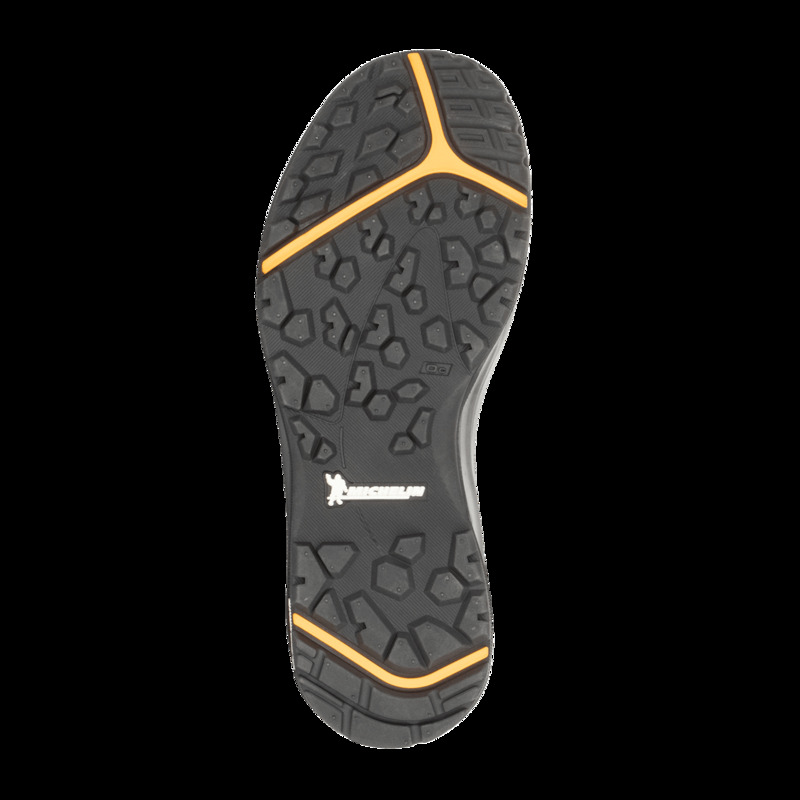 The asymmetric construction of the outsole with exclusive AKU Elica Natural Stride System technology ensures excellent load distribution over the plantar surface and outstanding improvement of foot roll. 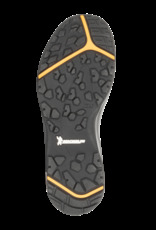 The Michelin® Pulsar tread, inspired by Mountain Bike tires, offers a great grip as well as comfort. 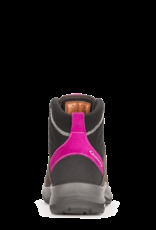 The models of the La Val line are made in Italy.